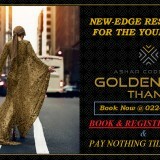 Ashar Edge is a gem of a creation which promises to offer a luxurious lifestyle. 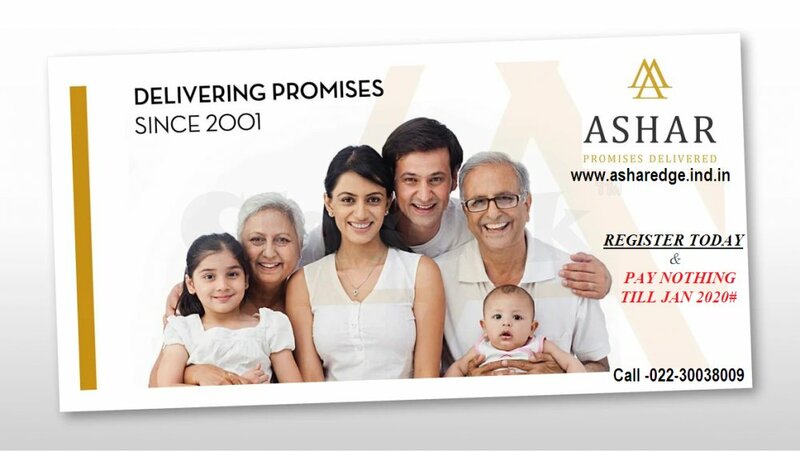 It is strategically situated in the heart of Thane, bringing every attitude of your life convenient to home. 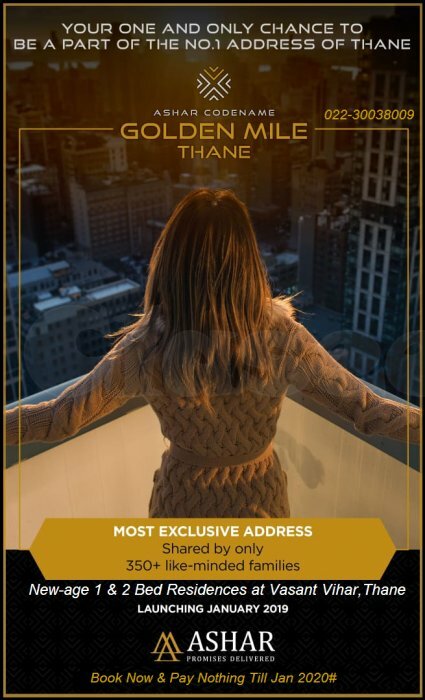 These spacious 1 & 2 bedroom apartments are a limited combo of delicacy and dignity, in the heart of Pokhran Road 2 Majiwada Thane With finishing & high-quality features. 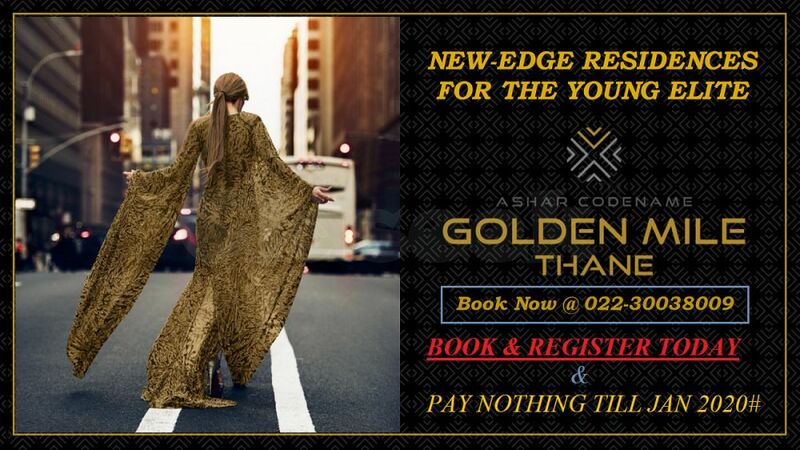 Project Ashar Edge Thane also Known as Ashar Codename Golden Mile including everything you want at the price, point you have been waiting for Modern Facilities, innovative Design, Easy accessibility, world-class shopping, dining and theatre experiences and it is just the beginning. The Pokhran Road 2 Majiwada is the center of the Thane City. This location can also source of pride in a developing mix of medical facilities, educational institutions, transportation facilities & entertainment centers in proximity. It is one of the deluxe locations that advertise easy connectivity & convenience.